SKÅL International USA is currently the largest National Committee within Skål International with 2,000 members and 50 clubs nationwide. And the organization has reason to celebrate. 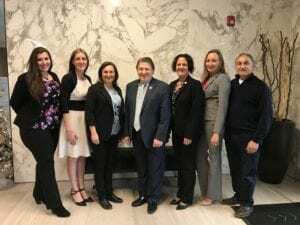 Outgoing Skål International USA President Burcin Turkkan, a member of the Skål Club of Atlanta, is celebrating one of the most productive years in the recent history of the organization and its national committee. “In 2018,” Turkkan noted, “we added clubs in Sarasota, FL (aka SI Southwest Florida), Phoenix-AZ (aka SI Valley of the Sun), Fresno, CA (aka SI Central California), which is the first time we have three new clubs in many years. “Skål USA is working on starting two more new Clubs in Savannah, GA and Lexington, KY.
Courtyard by Marriott Hotel – Burlington Management team (L-R): Victoria Howard-Csampely – Administration & Sales Coordinator, Nicoletta Vella – Director of Sales, Yelena Kondratyeva – Director of Rooms; Frank Vismeg – Managing Director of Burloak Hospitality Management /Courtyard by Marriott Hotel – Burlington., Sandra Stewart-Fearnside – General Manager, Kateryna Knych – Assistant General Manager and Filice Guida, Maintenance Manager. “This participation has enhanced our national relationships with such organizations as US Travel, the National Tour Association, the American Bus Association, Destination International, and the United States Department of Commerce, National Travel and Tourism Office,” Turkkan said. “These efforts give us a strong foundation for our top activities in 2019, when Skål USA will host two important international Skål events. The first one will be the North American Skål Congress, being held at the Sheraton Waikiki Hotel, April 25-28, when we bring together Skålleagues from Canada, Mexico, the United States, and friends from other countries to focus on ways to improve our organization in one of the most active regions globally. 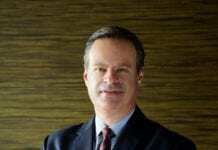 Skål USA will also be giving out its second National Tourism Leadership Award, which was given this past year to Christopher Thompson, President and CEO of Brand USA,” she commented. Skål USA will also host the Skål International World Congress on a week-long cruise between September 17-24 on Royal Caribbean’s Symphony of the Seas. “The Skål USA Executive Committee thanks our fifty clubs and over 2000 members for this great year,” Turkkan concluded. 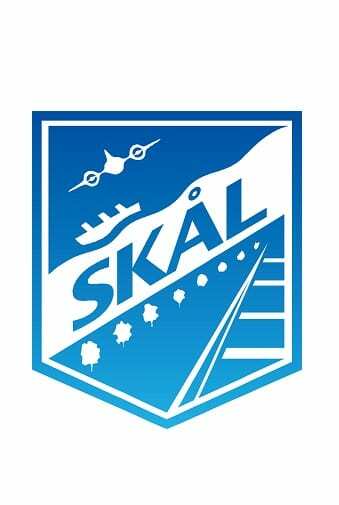 For more information on SKÅL International and SKÅL USA, and to find out more about the organization membership opportunities, go to skalusa.org.